EKRT roof air-conditioning unit needs to be installed on the open roof. Therefore, higher anti-corrosive and waterproof requirements are raised for the unit. The shell of roof air-conditioning unit is made of electro-galvanized steel that goes through electrostatic anti-corrosive coating and therefore can adapt to various outdoor climatic environments. ■ EKRT roof air-conditioning unit series is equipped with intelligent controllers, which facilitates operation management. ■ The main unit is integrated with the electrical part in terms of design. You just need to connect the unit to the power supply, which saves complex electrical connection engineering. 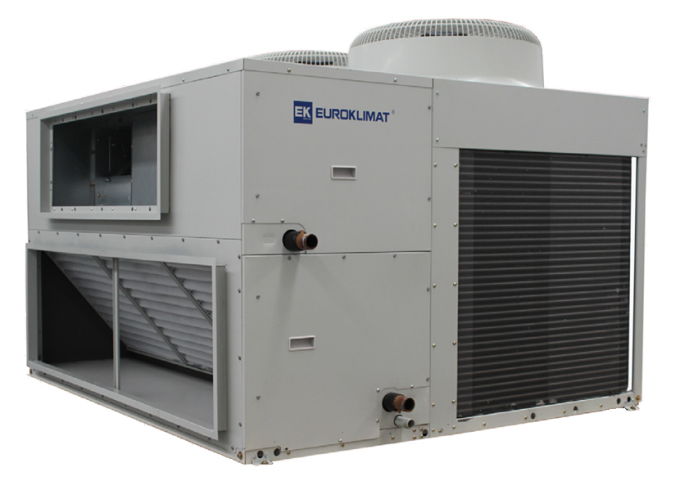 ■ EKRT roof air-conditioning unit uses an efficient scroll compressor, featuring high energy efficiency ratio and high reliability. ■ EKRT air-conditioning unit is designed in an overall structure and is totally completed in the plant, which avoids outstanding issues such as poor copper pipe welding on site and filling of unclean refrigerant on site and improves the system reliability and energy-saving effect. 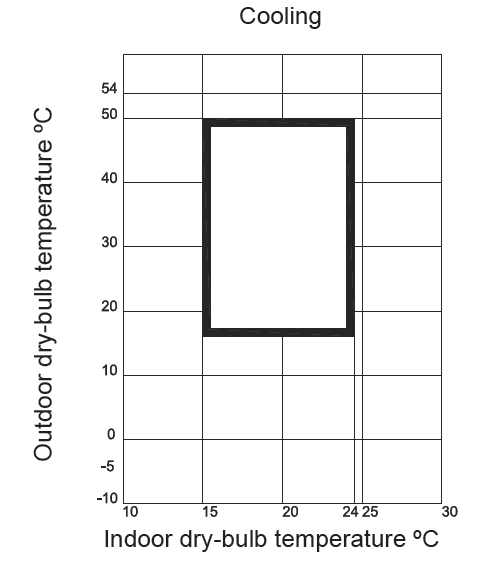 During design, EKRT roof air-conditioning unit takes users’ installation requirements into full consideration. Therefore, it adopts a compact overall structure. The base evenly bears the weight of the compressor, heat exchange coil, blower and connecting pipes. After fixing the integrated unit on the roof, you can complete installation of the air-conditioning unit. ■ EKRT roof air-conditioning unit is equipped with two interfaces for connecting air pipes in the horizontal direction and in the vertical direction. You can flexibly select one interface according to field installation conditions. ■ EKRT air-conditioning unit is installed on the roof, which facilitates introduction of outdoor fresh air. ■ Because the blower uses a V-belt to drive the unit, EKRT air-conditioning unit can adjust the air volume and air pressure as required. 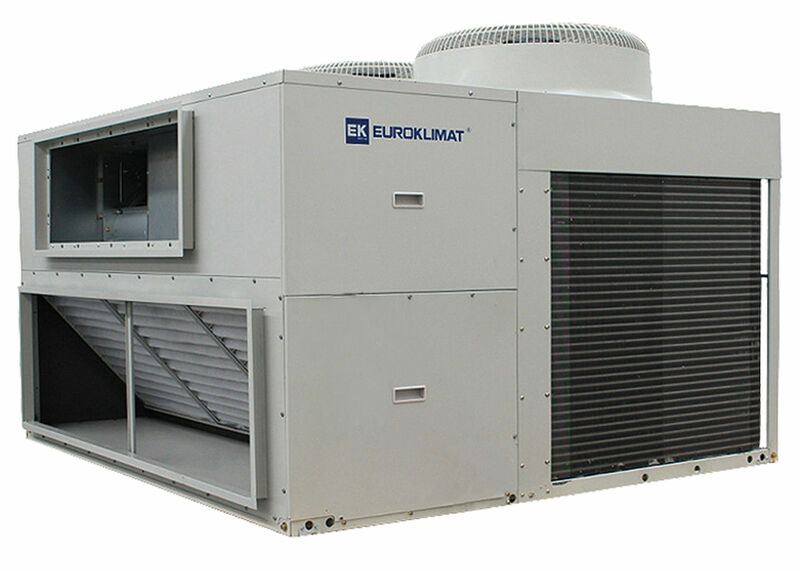 ■ EKRT air-conditioning unit is directly installed on the roof, without occupying indoor space. large factory buildings and workshops that need to control temperature, humidity and cleanliness in the areas where it is inconvenient to install water systems or areas that are short of water resources. EKRT unit using R410A refrigerant meets the energy saving and environmental protection. Flexible installation and space-saving. EKRT adopts a compact overall structure. 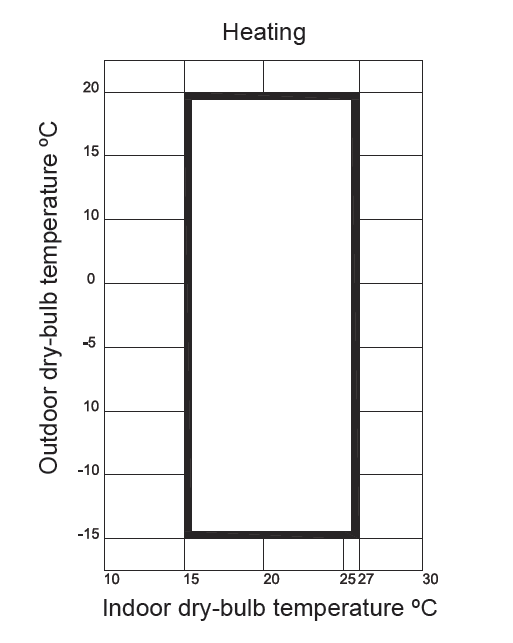 Unit is installed on the roof, which facilitates introduction of outdoor fresh air.